The modded version of GTA 1.0.3 is here with full cheats to make you indestructible. 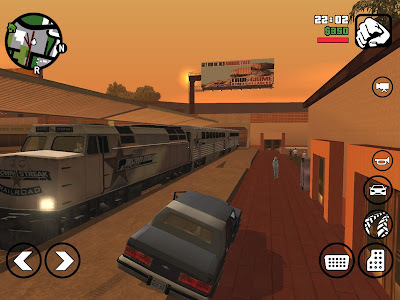 Download Grand Theft auto San Andreas apk mod with unlimited Ammo, Health, Money and much more (see full list below). NO ROOT is needed for this hack to work. It's your turn to own the streets. This is Grand Theft Auto (GTA) San Andreas v1.03 Mod with Unlimited Health, Ammo, Money... The full list of features available in this mod is available above. Thanks to RIU for the mod. NEWS: GTA San Andreas 1.08 including cheats is available if version 1.03 below doesn't cut it for you! Download Sd Data + Normal Apk from here, or if you already have the Data files (v1.03 or v1.02) then no need to redownload. Please see full List of officially supported devices, the game may work on unsupported devices also. how do I uninstall the cheats? theyve helped me a lot but because the stats go up so fast cj keeps getting really fat. is there any way to delete this explosive car cheat? 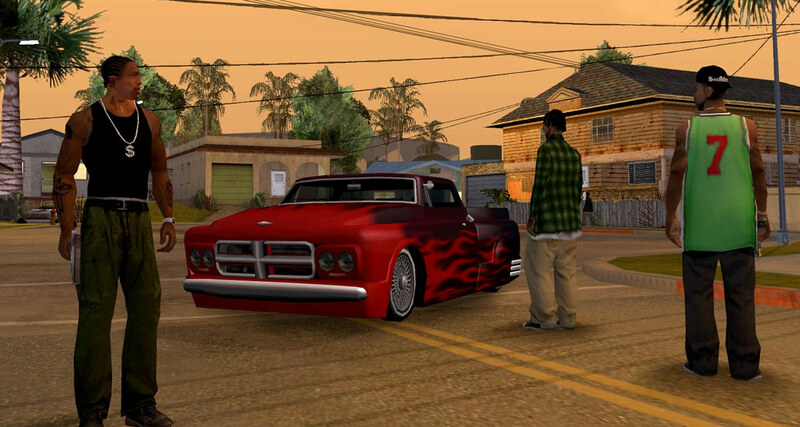 I cant finish missions because 2 crashes are enough to get my car exploded... all other cheats are nice. Any idea? My game continue to crash! How do i fix it? Why doesn,t the God Mode works? If i fall out of a Hydra i die. Have you found a way to fix that cause it happens on my phone too . It seems when i hit o% of fat, it doesn't want to regain any fat. And continue to lose my muscle. How can I fix this? Eat like 10 meals that's like 10 dollars. 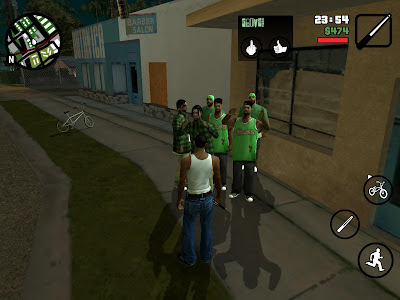 how to download GTA SAN ANDREAS NO ROOT plz. help me .